Toyota is offering cash discount, free insurance and exchange bonus on the Corolla Altis premium sedan. 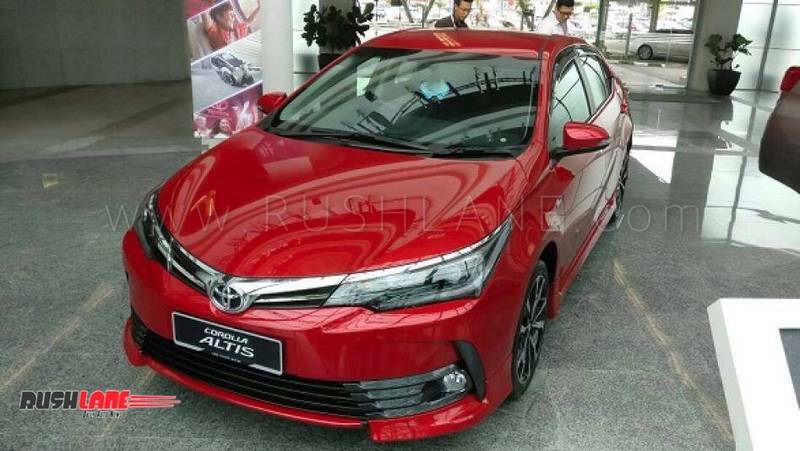 Toyota Corolla Altis is being presented at an attractive discount just ahead of the festive season in the country. This includes a cash discount of Rs 35,000, exchange bonus of Rs 20,000 and corporate discount of Rs 45,000. Toyota Corolla is the largest selling car in the world. Its sales have cross the 40 million unit mark over the years. 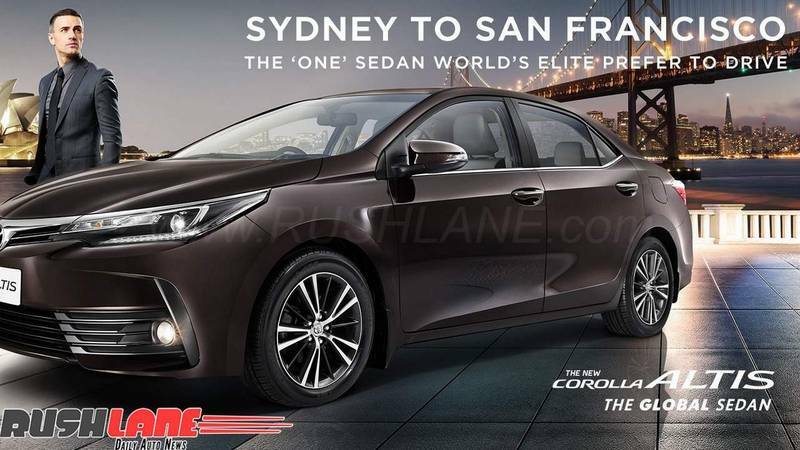 Launched in India in 2003, the Corolla continues to be a favorite among buyers in the country while the current generation Corolla Altis has received several updates. Corolla Altis features sleeker headlamps with chrome accents on central grille and LED DRLs. There are two large vents on the bumper that makes the Corolla Altis seem much wider. The rear end also receives sharper LED tail lamps while the Altis sits on 15″ alloy wheels. Interiors of the Toyota Corolla Altis get done up in a black and beige color scheme. The central console is in gloss black while features also include steering mounted audio and phone controls and a set of speakers. There is no infotainment system on the top of the line diesel variant. The Toyota Altis is powered by a 1.4 liter, 4 cylinder, turbocharged diesel engine offering 87 bhp power and 205 Nm torque mated to a 6 speed gearbox. The 1.8 liter petrol engine offers 140 PS power and 170 Nm torque while mileage ranges from 16.7 kmpl for the petrol engine and at 21 kmpl for the diesel version as per ARAI claim. Toyota Corolla Altis competes with the Skoda Octavia and Hyundai Elantra in India. These attractive discounts are sure to entice buyers back into showrooms allowing dealers to register more sales.